Staten Island #1 Boat Cleaning Service. Whether you’re getting ready for a major voyage or you just want to make sure that your vessel is in shipshape, it’s always a good time to give your boat a thorough cleaning. Learn more about our cleaning services and why Allure is considered to be one of the best boat cleaners in the Brooklyn area. Here are a few examples of the cleaning services that we can provide for your boat in Staten Island. It’s easy to overlook the importance of having clean carpets on your boat. However, just like the carpets in your home, the carpets in your boat can attract dirt and dust that you don’t always see from the surface. Count on our expert boat carpet cleaning in Staten Island to make sure that the carpets on your boat are free from stains, dirt, allergens, and all of the other factors that can detract from your ability to have fun on your boat this summer. The more luxurious your boat is, the more upholstery it has that needs to be cleaned regularly. During the revelry of a boat party or a sunset cruise, it’s easy to spill a drink on your favorite chair, and even if your boat’s upholstery isn’t noticeably stained, it’s never a bad idea to take advantage of professional boat upholstery cleaning in Brooklyn. When you rely on Allure to clean the upholstery on your boat, you’re guaranteed to end up with seating arrangements that look like they’re brand new. Hosting guests on your boat’s sofa is a lot of fun during the summer, but if your sofa isn’t in great condition, your guests might think twice before sitting down on it. Count on our boat sofa cleaning services in Staten Island to make sure that every surface of your sofa is free of all stains, dirt, and other contaminants. 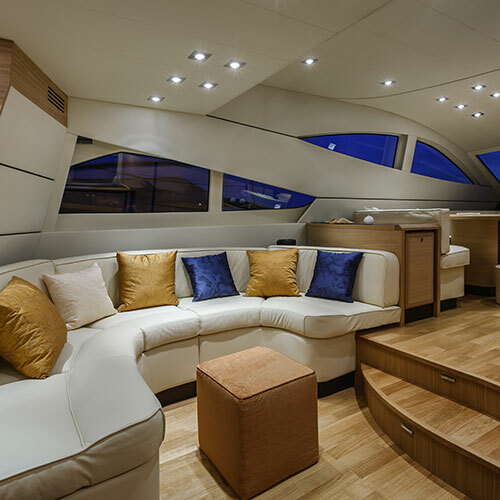 Like all of our other cleaning services, we only use safe, eco-friendly solutions to clean your boat’s sofas, which means you can sit down immediately after our technicians leave without having to worry about toxic substances.